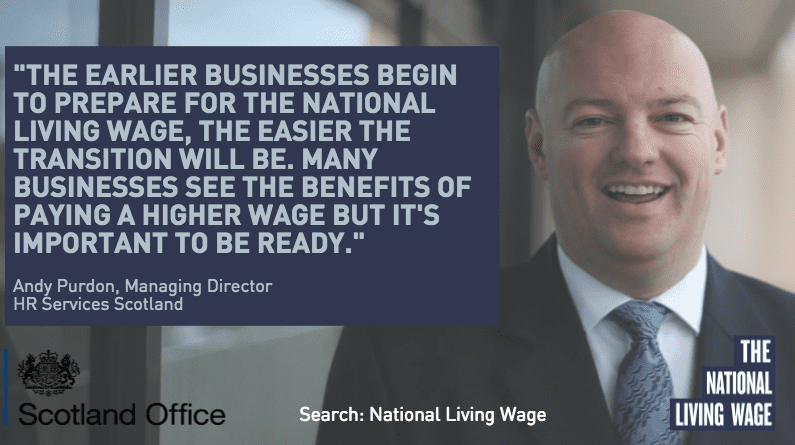 Our Managing Director Andy Purdon was recently asked to provide a quote for the UK Government regarding the National Living Wage for an article that they will be releasing shortly. Stay tuned to find out when the article goes live, and feel free to share the infographic online! This entry was posted in HR Services on March 24, 2016 by admin.